Get a vacation, Why you don't visit Mumbai, India? Mumbai is the most populated city in India and the 3rd most populated city in the world, with almost 17 million inhabitants. Mumbai is also home to Bollywood, the epicentre of the country's Hindi film and television industry. Bollywood produces a record number of. films every year, more than anywhere else in the world. 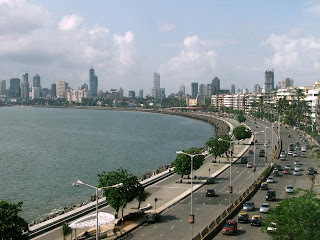 Mumbai is the commercial capital of India. 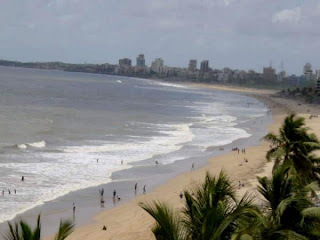 There also many tourist attractions in Mumbai that you can visit. This is the largest museum in Mumbai. Inside are antiques from all over the country. Starting from the old sculptures, Mughal paintings are beautiful, ancient artifacts from the Indus Valley to tools handmade weapons. 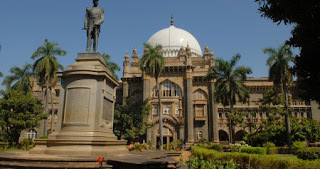 Chhatrapati Shivaji Maharaj Vastu Sangrahalaya Museum is located at 159-161 Mahatma Gandhi (MG) Road, Fort. 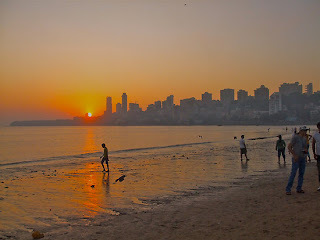 This is one popular tourist attractions in Mumbai to watch the sunset. Many people who go to Chowpatty beach to breathe the sea air while eating bhelpuri (fried snacks) or choose to swim. Still wondering where is it located? Try visiting the address Chowpatty, Marine Drive (Netaji Subhashchandra Bose Road). 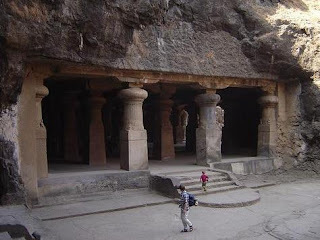 Small island in the Mumbai Harbor is famous for its ancient cave temples carved, especially the temple of Shiva. Here you can see the carving three-faced statue of the god. Transportation that is needed is a boat that is available near the Gateway of India. Usually the gate is used as carnival center for the forecasters, the boats are decorated and many others. India Gate is located just in front of Mumbai Harbor. 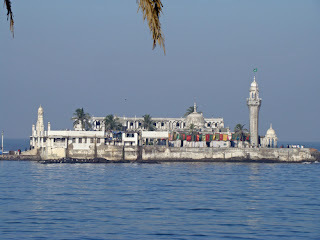 Place on this small island used as a place of worship for Muslims in Mumbai. Uniquely, the people rarely come to Haji Ali is rarely found when the tides because of the bridge (Worli Bay) could be asleep. 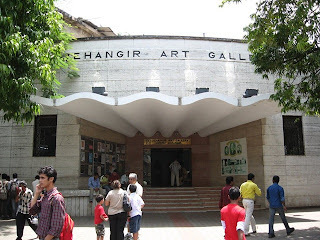 If you want to see great performances, visit to Jehangir Art Gallery is located at 161B Mahatma Gandhi (MG) Road, Kala Ghoda. There are many fine works of art and good in this place. 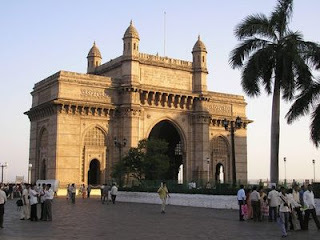 this gallery become one of famous tourist attractions in Mumbai. The most appropriate time to visit the Juhu beach the afternoon. Here you can walk around waiting for the sunset while eating a snack fresh. 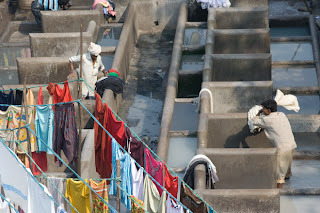 There are thousands of traditional garments at the Mahalaxmi dhobi Ghat. They began to look closely at the Mahalaxmi railway station up on a bridge. Marine Drive dubbed as the "Queen's Necklace" the most beautiful in the evening. This is a popular spot along the coast of the Arabian Sea, from afternoon until evening. 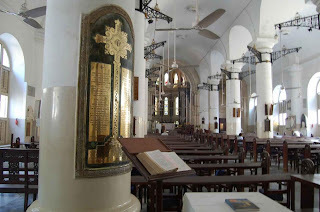 One of the oldest remaining building in Mumbai is the St. Thomas' Cathedral. The building was built in the 17th century to 18 with Byzantine designs. In it there are also several old graves in the UK.